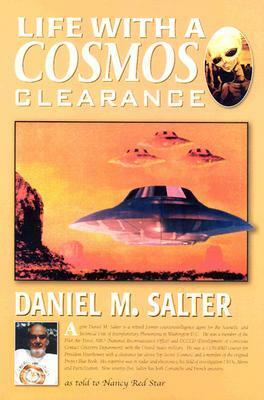 After reading STAR ANCESTORS; EXTRATERRESTRIAL CONTACT IN THE NATIVE-AMERICAN TRADITION by Nancy Red Star, I ordered LIFE WITH A COSMOS CLEARANCE by Daniel M. Salter as told to Nancy Red Star from Light Technology publishers. This book was even more compelling than the former. It was like reading Jesse Ventura but with an ET focus and even more cover-up elements. This is a paranoid, conspiracy theorist’s dream come true. Even if Mr. Salter’s credentials are only half correct (and I am not stating that I believe this), his book is riveting reading. I would recommend this whether or not you believe in UFOs or extraterrestrial visits. Nancy Red Star’s connection with this book lends credence — not that Daniel Salter is not to be trusted. It is just that his experiences and revelations are that frightening. You want to turn away and tell yourself: “This cannot be true. 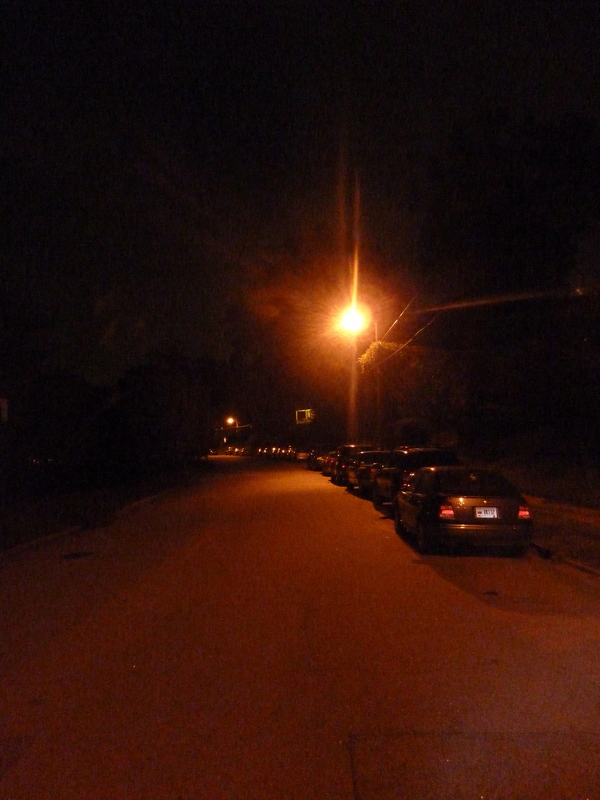 I don’t believe that so much has been hidden from us for so long.” Well, believe it or not. I am not telling you what to believe, and the fact that I write paranormal and time-travel novels does not enter into it (as far as I am concerned). Anyway, read both of these books and decide for yourself.